Multi-peaked, elegant arches, an eye-catching structure. The low-profile interior provides an intimate party atmosphere. 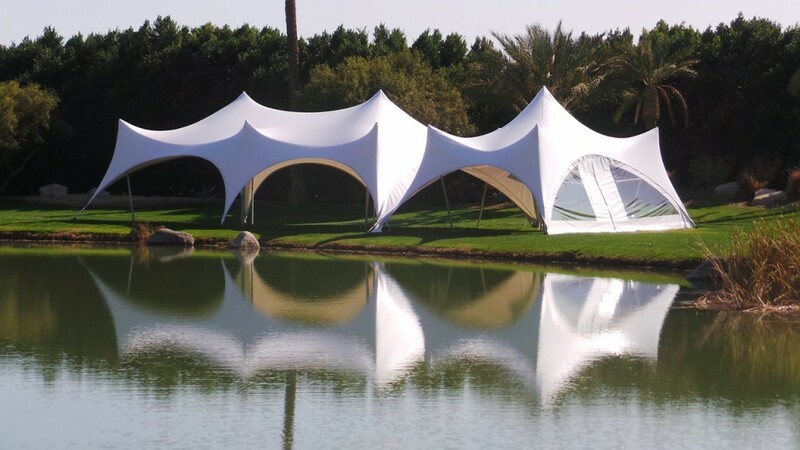 Measuring 9m x 12m and installed without the need for guy ropes, this is a great choice for a relaxed vibe.